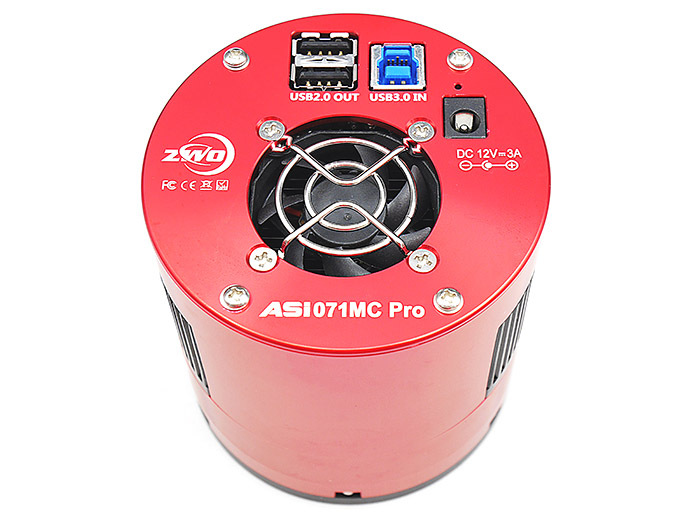 The ASI071MC Pro Colour Camera is a second generation cooled camera from ZWO . 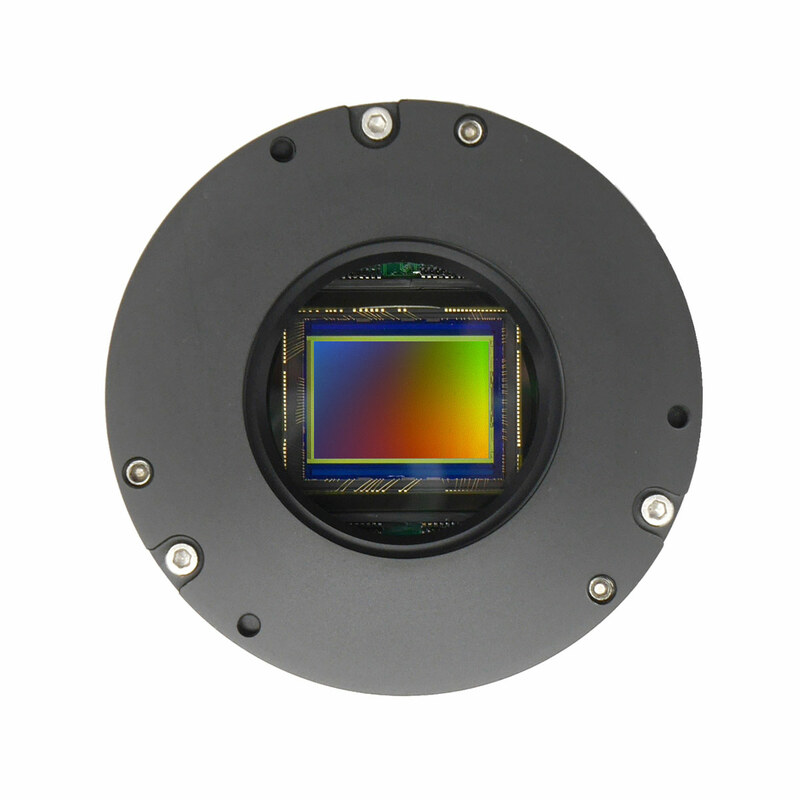 Based on the Sony IMX071 sensor the ASI071 Pro features a DDR3 memory buffer, upgraded mechanical design, improved anti-dew and cooling and a unique built-in tilt adapter. 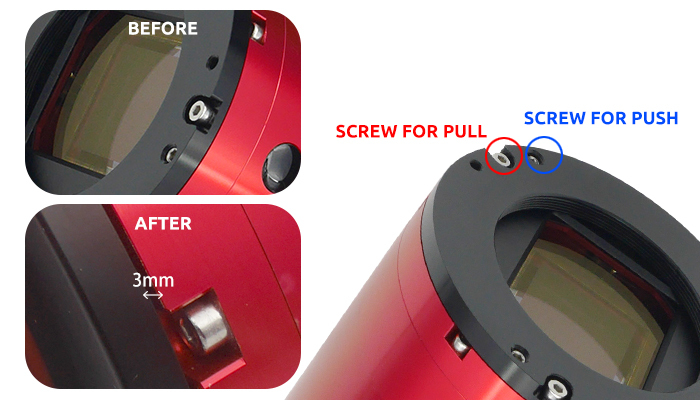 ASI071MC Pro camera includes a 256MB DDR3 memory buffer to help improve data transfer reliability. 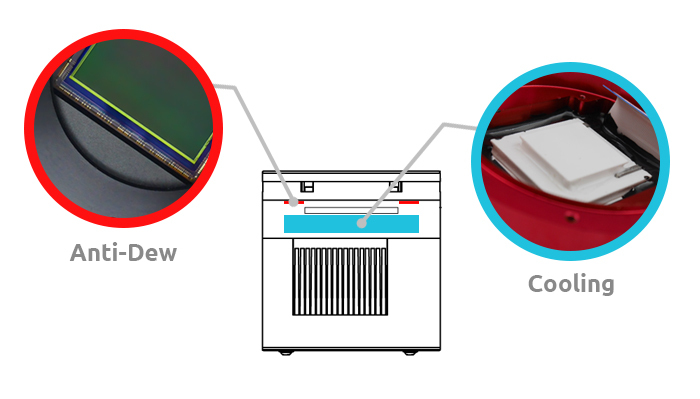 Additionally, the use of a memory buffer minimizes amp-glow, which is caused by the slow transfer speeds when the camera is used with a USB 2.0 port. 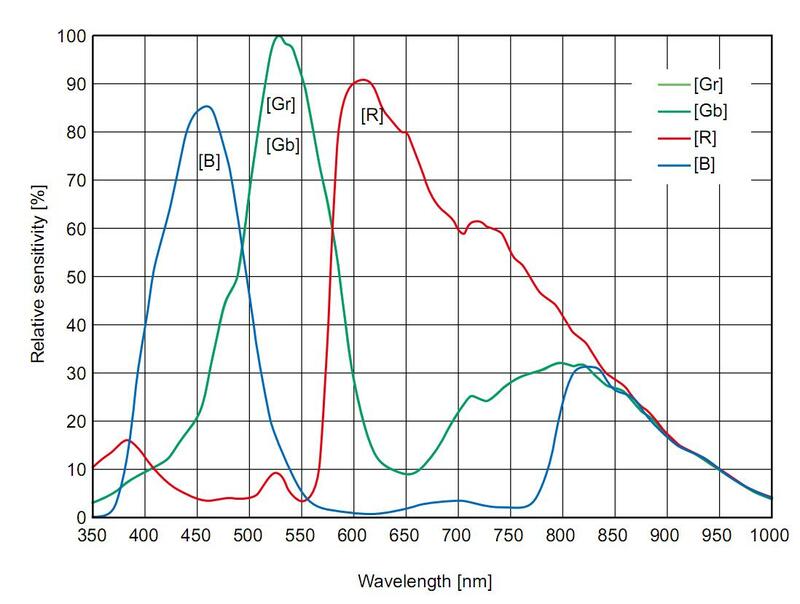 The DDR memory buffer is the main difference between ASI “Cool” and “Pro” cameras. 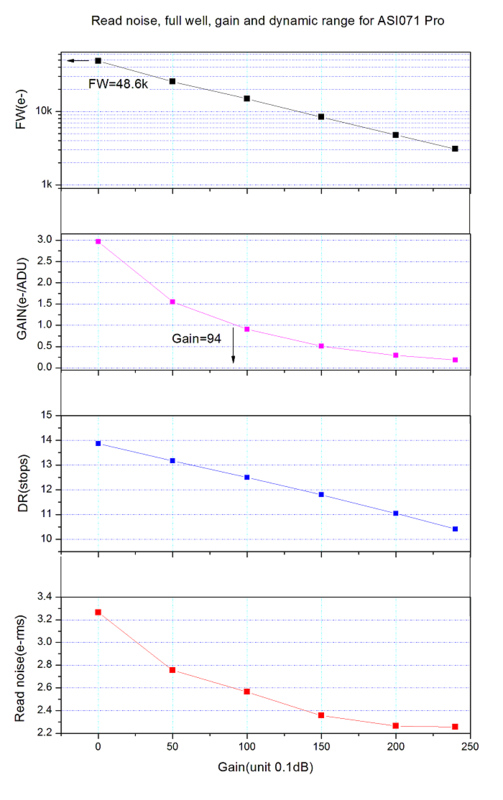 We recommend using a 12V/3-5A or more DC adapter for cooler power supply (2.1×5.5, centre positive). 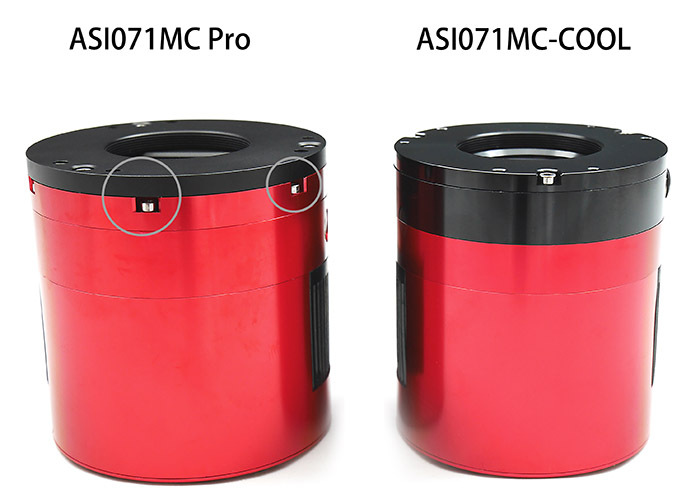 ASI071MC Pro has a two-stage TEC cooling system that allows deep cooling (35°C-40°C below ambient). You will need an external power supply to power the cooler. An AC-DC power adapter is not included in this package.